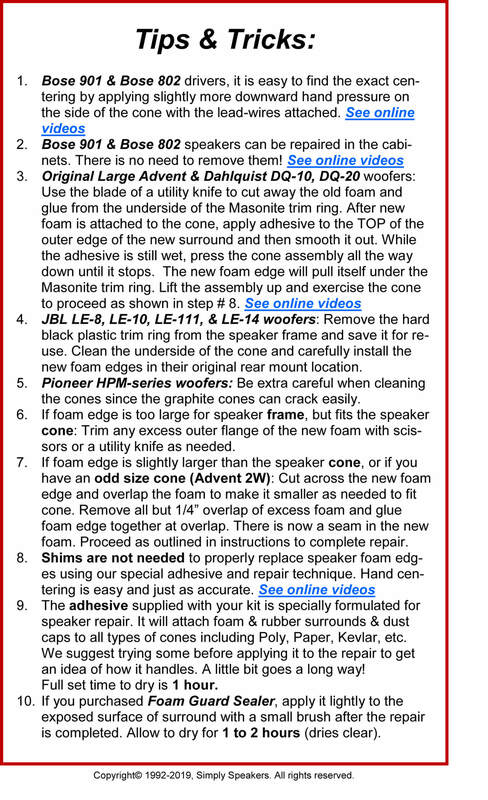 * Note: KLH 5, 23, 105, 345, 353, 354, 355 (Baron), and 364 have an 8" cone with original surround installed reverse roll. FSK-10F kit will work, but you must stretch a few times before installing to open up the ID of the new surround to fit the 8" cone. 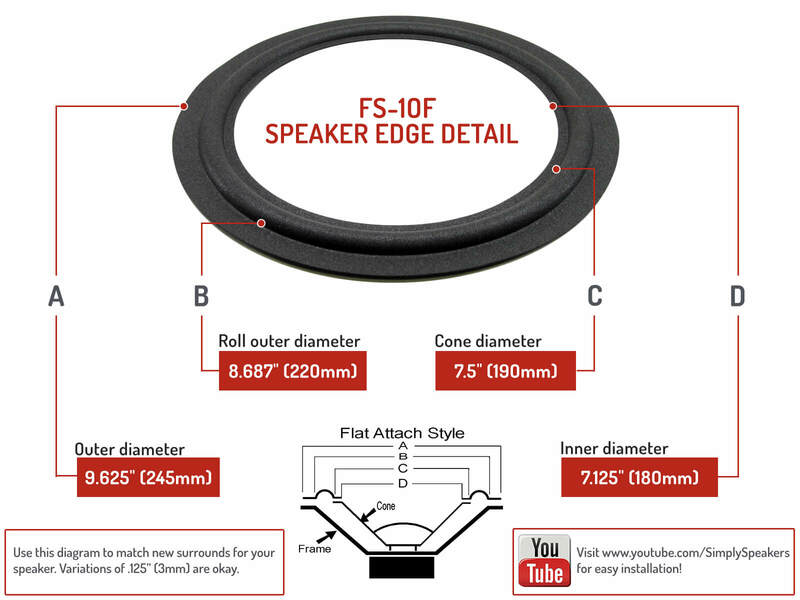 I used the KLH 10" Foam Speaker Repair Kit FSK-10F to repair one of my KLH Six speakers. The instructions were clear, complete and I got a perfect repair. It sounds like new again. Bought for the KLH Baron (355) 10" driver cones. These are not an exact fit, which was correctly described. Also as described, these were not difficult to stretch to fit and this should not affect function. Good outcome, brought my old speakers back to new again (bought new, refoamed every 15 years...!). The instructions are good, the product reasonable, and the price competitive. 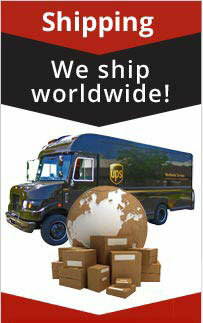 Shipping via USPS was not fast, but did work; much better option than a costly courier. My KLH CT-44 speakers sport 2 woofers each, so I had my work cut out for me with 2 of these kits. I definitely give these the max rating for the final finished product. It was quite nice to have my speakers sounding new again. Two (small) caveats: 1) this is definitely not a 30 minute project. It took at least that long to get the old glue & surrounds off. 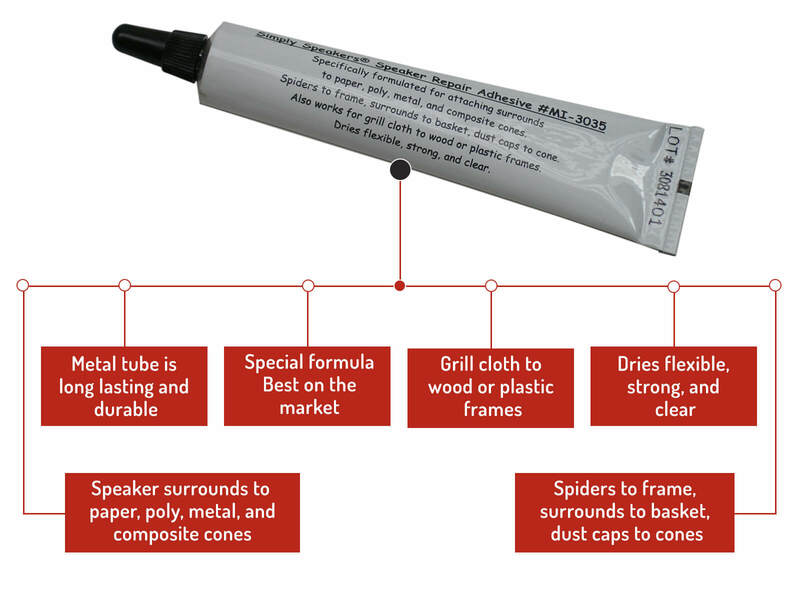 And each time you apply glue, there is an hour wait time before proceeding to the next step. 2) these are advertised as having free shipping - but if you have anything else in the cart, you will pay to have these shipped. I had to break my order into two separate ones to keep the free shipping on these. I had no experience with replacing speaker surrounds. Removing the residue was the most time consuming as the glue was now 35 years old. Both surrounds went on well, but upon replacing them back into the Big Barons, I noticed that one of the drivers was blown...doh. So now I am in a search for a replacement. 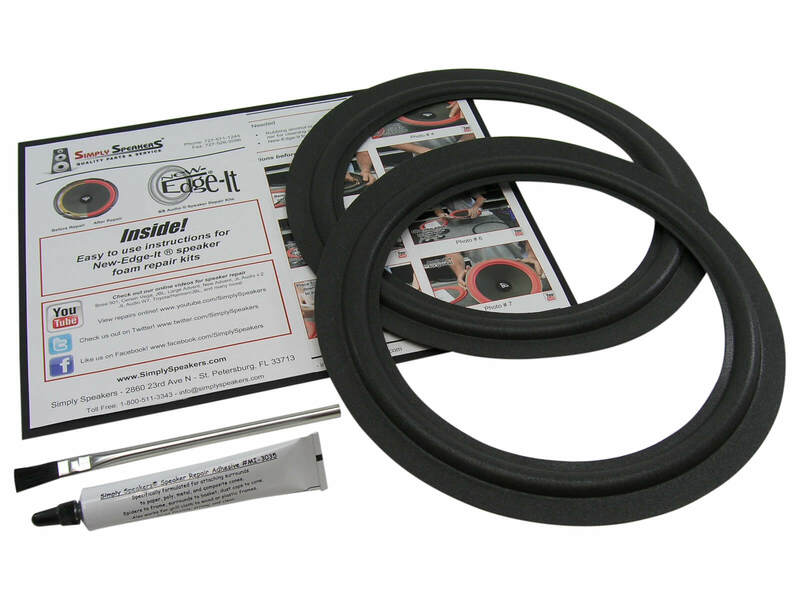 I recently purchased a 10" foam replacement kit from Simply Speakers for an old set of KLH's. The repair was very smooth after watching the informative online video. I am very pleased with the end result because the speakers sound like new and it was well worth the effort to replace the foam. 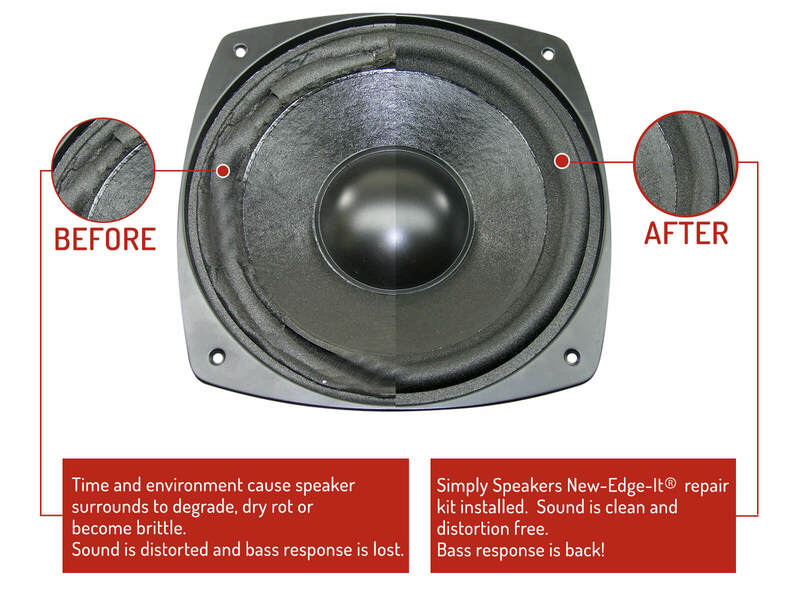 I would definitely recommend Simply Speakers for any of your replacement needs. The product fit exactly to my speakers. I had no trouble with the installation, and am quite happy it. I received notice on where my order was at, so I felt well informed. great company. Foam Speaker Repair Kit arrived promptly. After watching the supporting video I knew exactly how to proceed to replace the foam surround on two speakers. 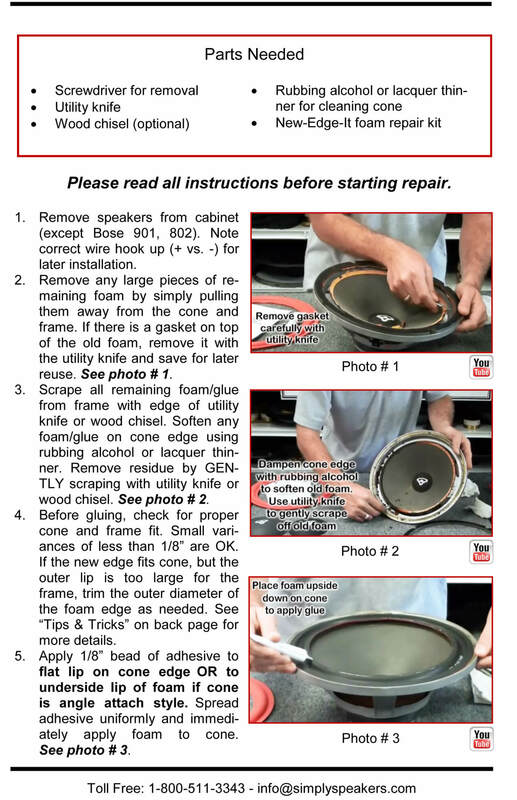 Cleaning the old glue off the speaker takes a little time, but the entire process from start to finish is easy to do. As a result, the speakers which have been with me for years sound good again! 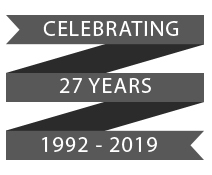 Thank you, Simply Speakers. I bought a pair of KLH speakers from a friend way back in the 80s. 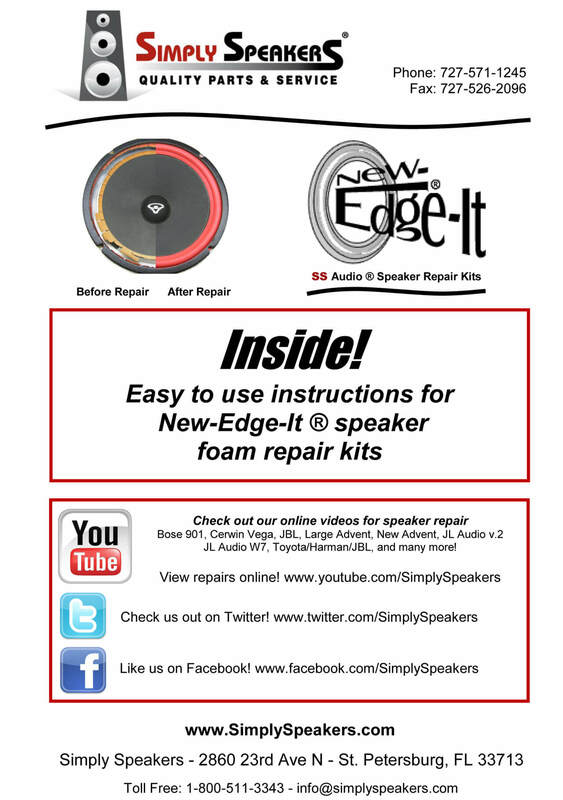 They've always sounded good but the foam surrounds had disintegrated into powder!The simply speaker repair kit did just the job; The video on the web site/You Tube was really helpful and I followed that to install the new foams. The glue supplied is excellent.What a difference in the sound from my old speakers! I now have my old speakers back the way they used to be with a superb bass response. I would thoroughly recommend this kit. Q: Can you mail to the UK? If so, how much? A: Yes! Please add the item to your cart, and then choose your country in the drop down menu to see the correct delivery charges. KLH: 620B, 912-B, C-10, C10, CB-10, CB10, CL-2, CL2, CL-3, CL3, CL-4, CL4, Research 10, CT-44, CT44 and many more! * Note: KLH 5, 23, 105, 345, 353, 354, 355 (Baron), and 364 have an 8" cone with original surround installed reverse roll. 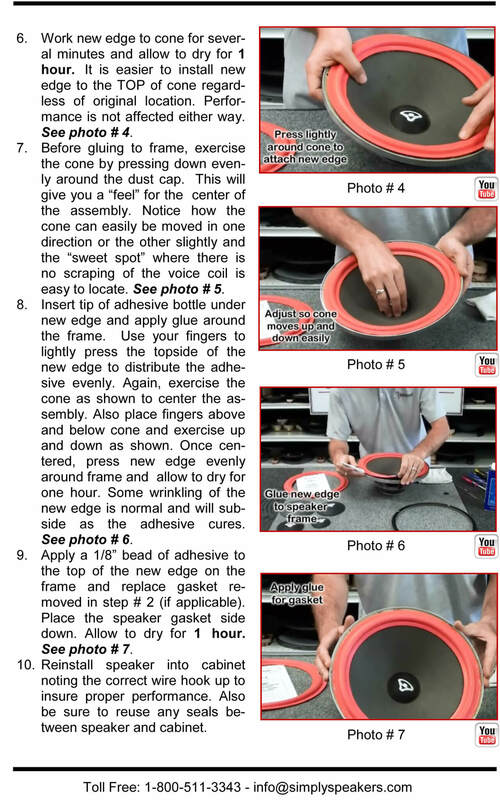 FSK-10F kit will work, but you must stretch a few times before installing to open up the ID of the new surround to fit the 8" cone.